Sedation dentistry uses medicaments in order to help patients calm down during your dentist’s visit. It’s often referred to as “sleep dentistry,” although that’s not quite correct. Patients are mostly awake except of those who are under general anesthesia. 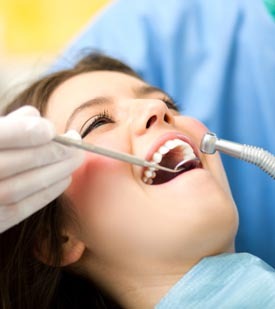 Sedation dentistry is most suitable for people with a anxiety or real fear of going to the dentist.